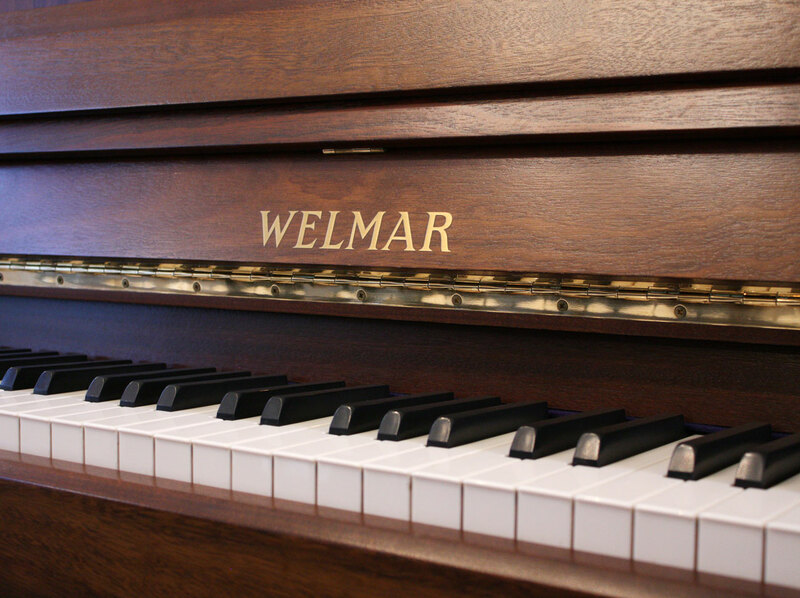 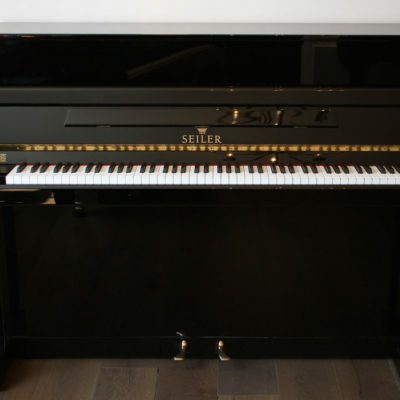 A stylish and excellent upright piano by the well-respected British manufacturer Welmar. 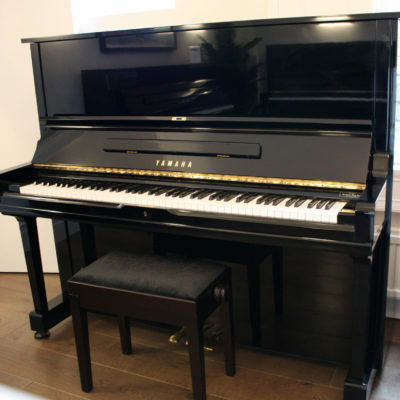 This piano has a warm mellow tone, the bass notes resonate with ease and the treble notes are clear and bright. 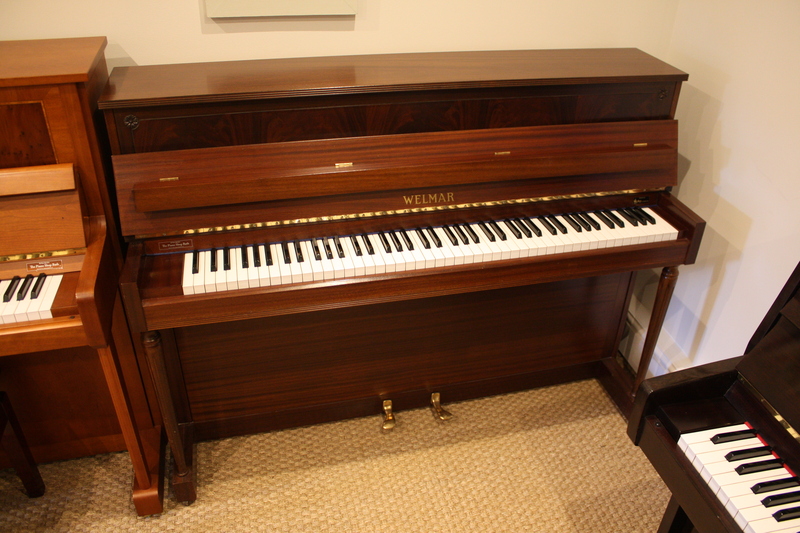 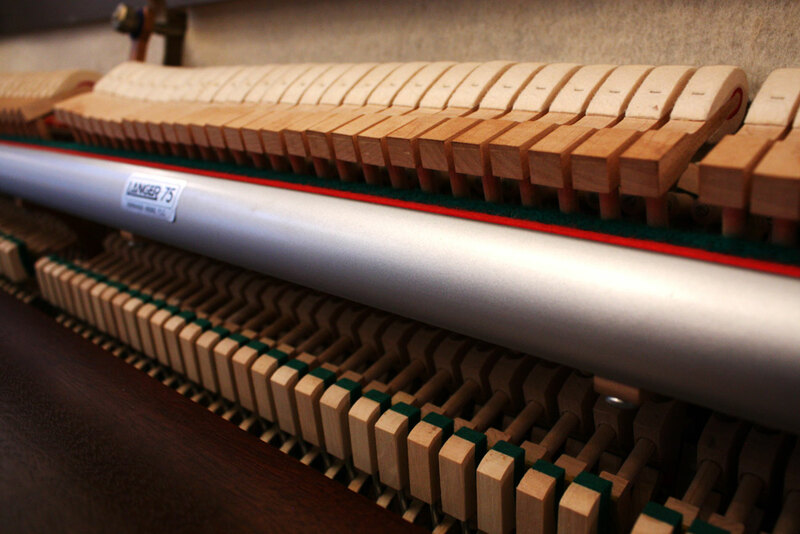 This piano has a medium action with lots of character.